Next year marks the 50th anniversary of Carl Stokes becoming the nation's first black mayor of a major city. 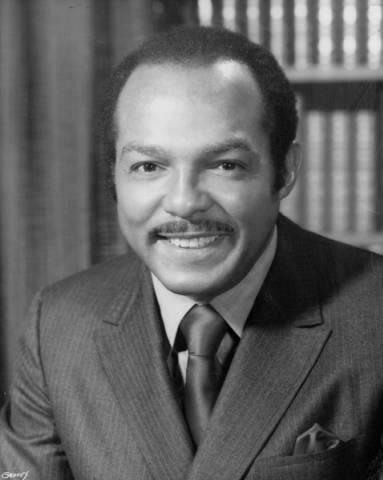 Next year marks the 50th anniversary of Carl Stokes becoming the first black mayor of a major U.S. city. Throughout 2017, Cuyahoga Community College will commemorate his election with a series of events focusing on the historical significance and on how it can be applied to current social challenges. The events will include theatrical performances, museum exhibits and academic conferences. Lauren Onkey heads the Jack, Joseph and Morton Mandel Humanities Center at Tri-C, one of the commemoration’s sponsors. She says the events, which will include tributes to Carl’s brother, Congressman Louis Stokes, are aimed at sparking new leadership. The full calendar of events will be released in January. More than 60 community organizations are helping put the commemoration together. Cuyahoga Community College is interviewing people this Friday for a free five-week hospitality "boot-camp" ahead of this summer's Republican National Convention. The courses start March 19 and are designed to train workers for restaurant and hotel jobs.